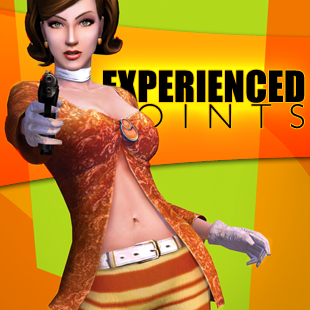 A few weeks ago there was the story about how old-school classic No One Lives Forever can't have a re-release because the idiots that maybe hold the rights can't be bothered. In an industry this obsessed with milking IP, it's amazing that a publisher wouldn't take interest in this chance to keep some legacy franchise alive, especially when someone else is willing to do all the work and give them a cut of the proceeds. Isn't this why you buy IP in the first place? So you can make money with it later? It makes no sense to pay money for the rights to a franchise and then lock those rights in a file cabinet somewhere. But this only points out a larger problem we have in this hobby: Games do not last. I can run out right now and get a copy of The Martian Chronicles by Ray Bradbury. (First published 65 years ago.) I can even get a copy of The Time Machine by H.G. Wells, which is 120 years old this year. I can buy a copy of movies made 60 years ago. But wanting a videogame from just 15 years ago is apparently asking too much. But Shamus! What about Good Old Games? They're awesome and they have old games! 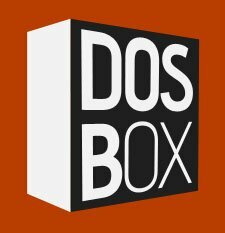 What about DOS Box? Huh? HUH? 1. Windows is more complex than DOS. There are over 40 different versions of the D3DX library for D3D9 alone, and many more for D3D10 and 11 as well. Each game that uses the D3DX helper library is linked to a specific version. As such the game must run the correct D3D installer version that it was specifically compiled with to ensure the binaries exist. There is a limit to how far hobbyists can go. As proof: Look at the limited success Linux gaming is having under WINE. Smart people have been working on this for years, and support for Windows games on Linux is still really spotty. It's a hard problem to solve.